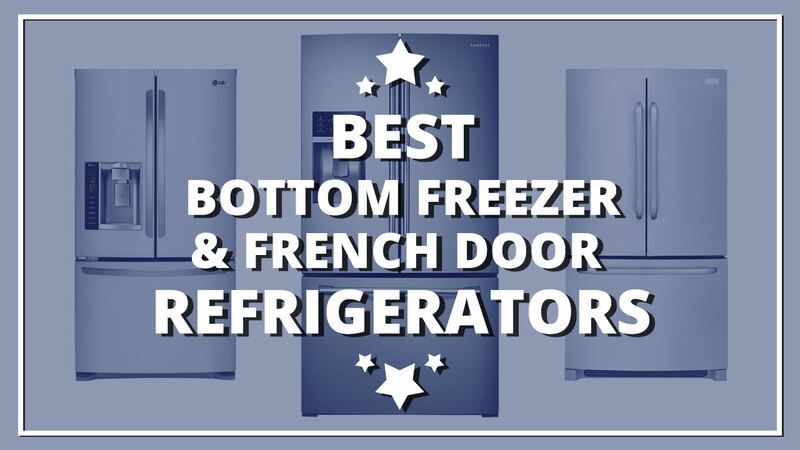 What are the Best Bottom Freezer Refrigerator and French Door Refrigerators? The new trend in modern refrigerators is the bottom freezer and french door refrigerators. These refrigerators are specially designed to place the most used items within easy reach. They also easily accommodate large plates or dishes as you have the whole width of the refrigerator available. If you tend to use your refrigerator more than your freezer, then you should consider getting this fridge.